Beautiful brand new construction!! 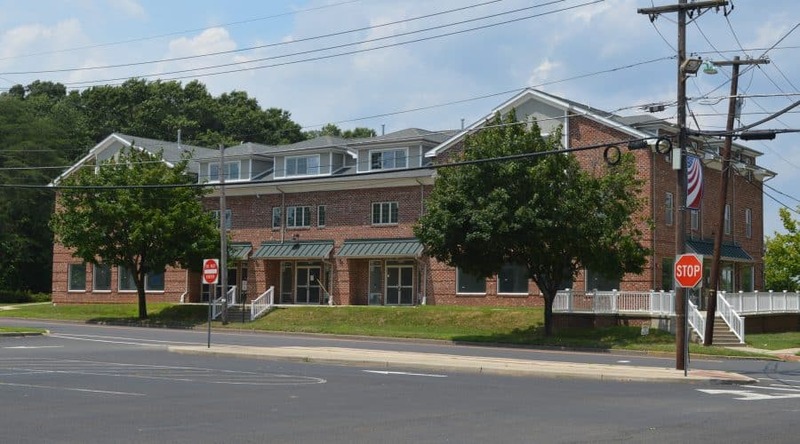 Available for lease – Historic Roebling area right off Route 130! Close to Turnpike, 295 and Route 206. Asking rent is $1,300/month for 1,000 SF + utilities.